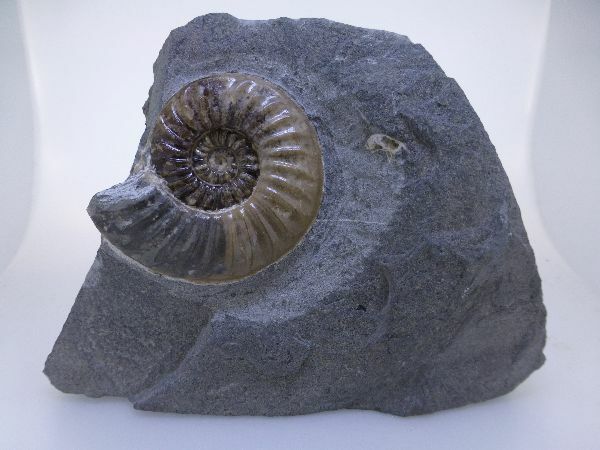 The term ammonite refers to an extinct group of molluscs. These creatures, along with dinosaurs died out at the end of the Cretaceous Period, about 65 million years ago. Their existence on earth lasted for about 330 million years. The hard shells which these organisms occupied are found as fossils in many places throughout the world. Australia. (a) United Kingdom. (uk) Madagascar. Others.